Clarifying shampoo might sound like a bit of a no-brainer. Of course, you want your shampoo to cleanse and clarify your hair—that's the whole point, right? Well, kinda. But if you're a regular gym-goer, a hair product fiend or resident of a hard-water area (or in other words, any city going), there is a benefit to be found in giving your hair a really deep clean, and that's exactly what a clarifying shampoo does. These shampoos have the power to peel away all the product buildup, chlorine, chemicals and general sweat lurking at your roots to transport hair (almost) back to its virgin state. Think of it like giving your car the full valet service, rather than a simple hand wash at the local petrol station. It's the full monty of washes, and the result is hair that feels lighter than air and almost squeaky clean. That's also great news if you're someone who tries to go as long as humanly possible without washing your hair. This shampoo contains ginseng root extract, which works as an astringent to flush out sweat-clogged roots, as well as sage and rosemary extract to stimulate cell turnover at the scalp. Micellar shampoos have become a bit of a beauty buzzword of late, but this one by Pantene really works. It utilizes the same technology as your favourite micellar water to hunt out particles of dirt and oil, sweep them out of hair and wash them down the drain. 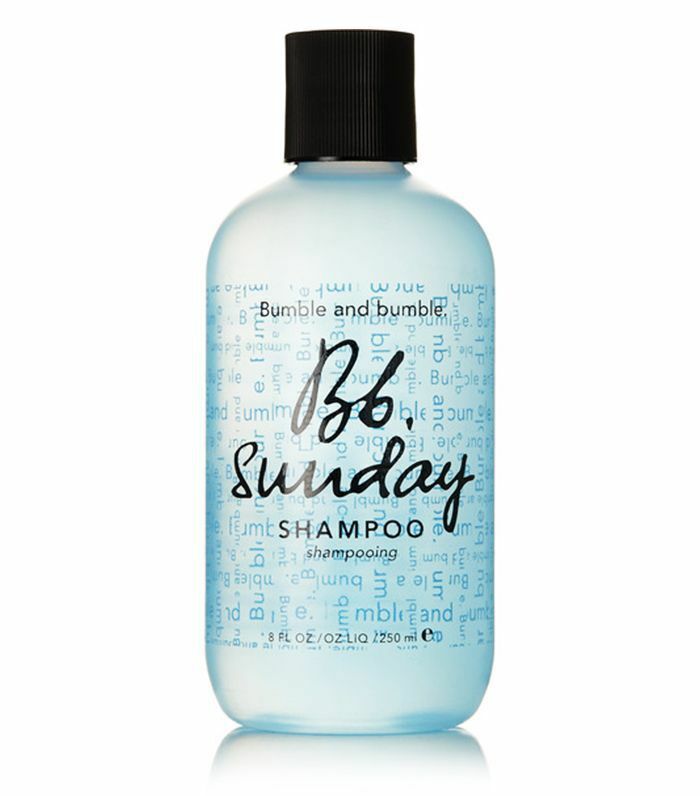 If your hair is a little on the dry side, but you need to wash out a buildup of product, try this shampoo. It contains argan and avocado oils to bring back the lustre that dry hair lacks. 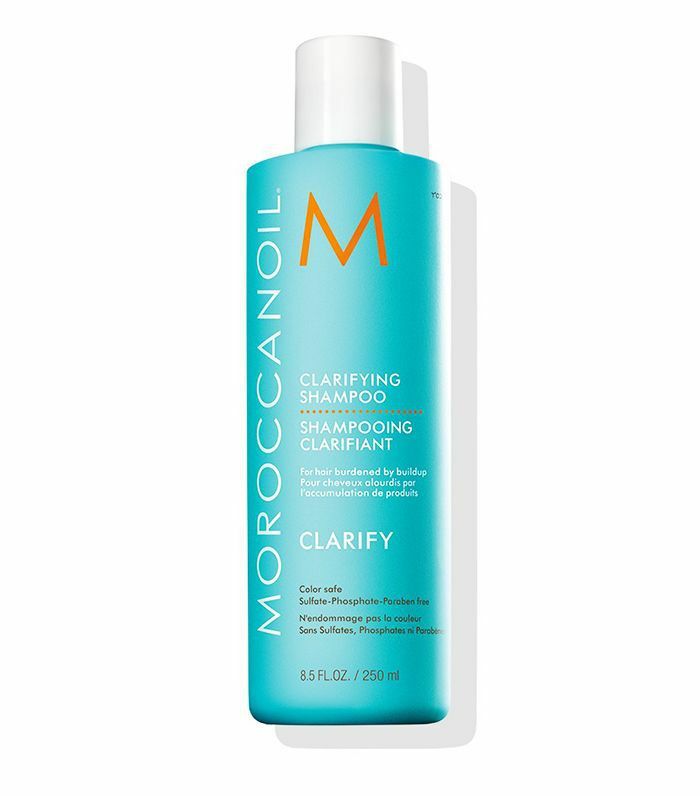 Plus, it has that same Moroccanoil scent we've come to know and love. 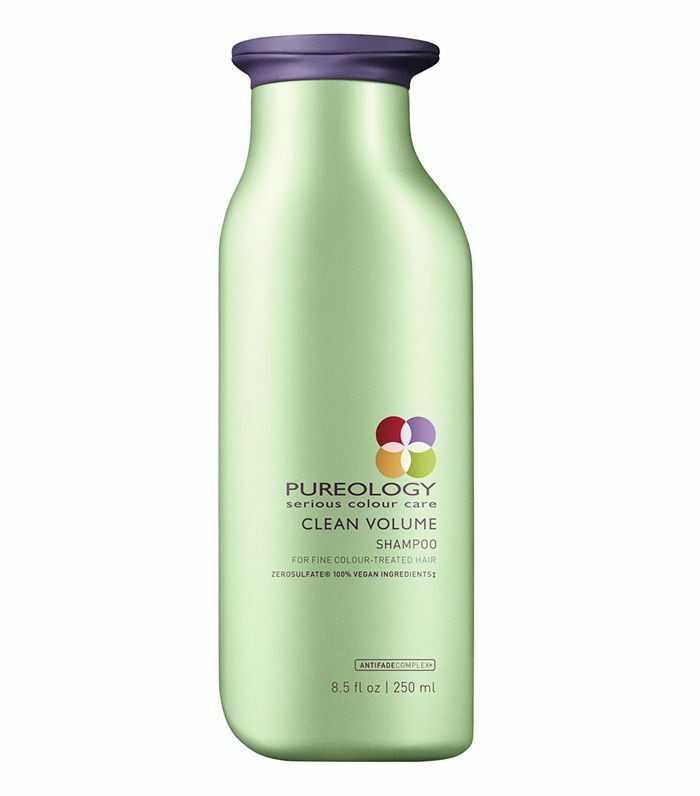 Being sulfate-free, this shampoo offers gentle but sturdy cleansing thanks to aloe water that absorbs oil but also retains moisture. It's perfect for fine hair, as it takes away the weight that tends to drag hair down. 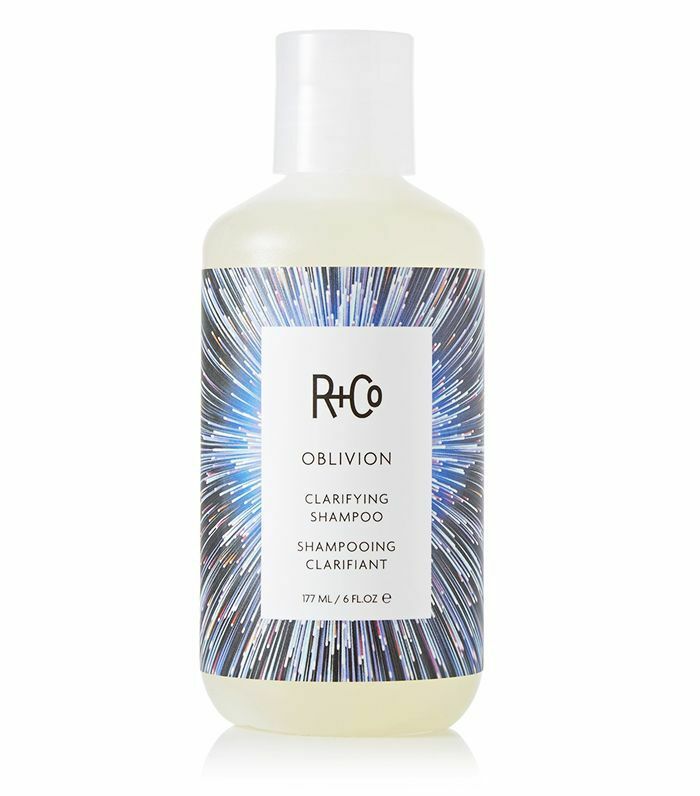 R+Co's trendy-looking shampoo removes buildup from products, hard water and chlorine and works especially well to bring shine back to coloured hair. Up next, see the bespoke in-salon treatment that will transform your hair (and it's affordable).